Discover the El Regente Mill Museum in Los Sauces, La Palma. 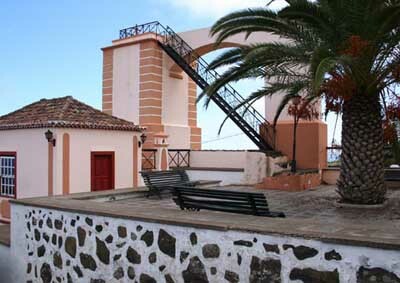 The El Regente Museum is located in Los Sauces, in La Palma. This is an ethnographic museum hosted in an old water mill. To get to this museum you should climb the slope near the town hall. Calle Molinos 33, Los Sauces, La Palma. (+34) 922 451 554 o 922 451 727.